Xiaomi global device launch event will take place in Madrid on July 24. Many predict Xiaomi Mi A2 device will be launched on that date. Today the Xiaomi party shares a tricky image confirming Mi A2 is the device to be launched. On the trash image above a Mi A1 is displayed but with a double-figure on the background. 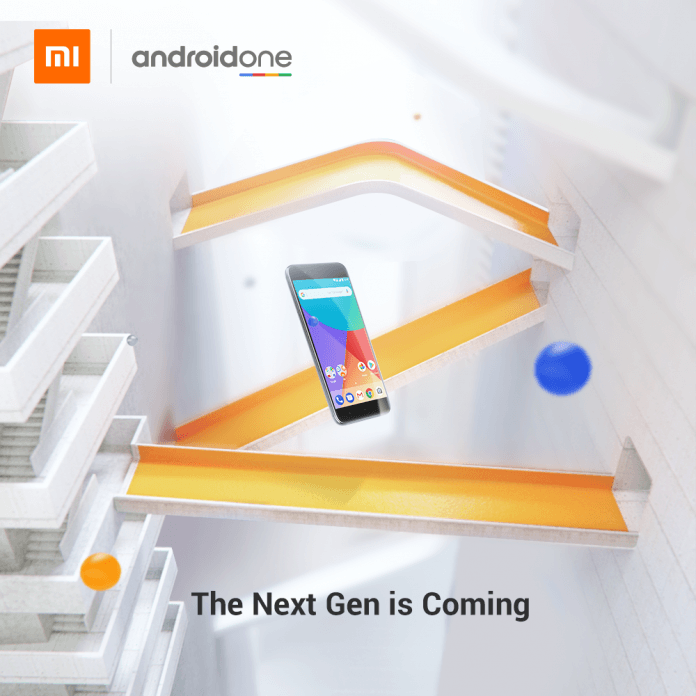 Also visible is the Android One logo and the phrase “the next gen is coming” confirms the identity of the device to be launched. As we reported last week, besides Mi A2, Mi A2 Lite is believed to be launched. Mi A2 Lite is just a redesigned Redmi 6 Pro.